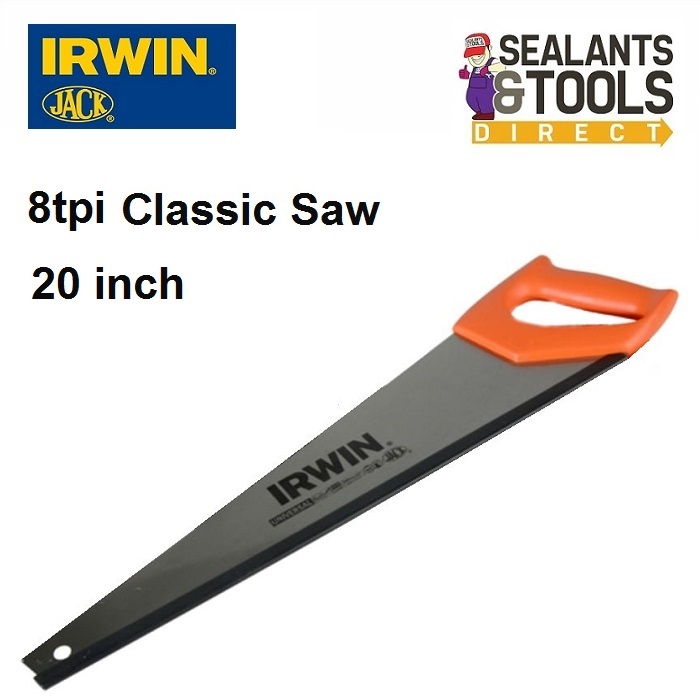 The IRWIN Jack Classic Saw features universal ground hardpoint teeth. The blade is made from high quality C75 steel for fast cutting performance. The blade is treated with a water based lacquer providing four times the added protection than conventional anti-rust agents. The handle is an original design, light and strong fitted by ultra sonic welding for increased hold and enhanced comfort. With 90° and 45° angles integrated in the handle aid the user when marking out.